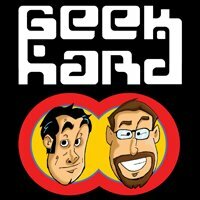 Hand'Solo Records » Blog Archive » Geek Hard reviews Carry The Fire! Home Bass > Geek Hard reviews Carry The Fire! 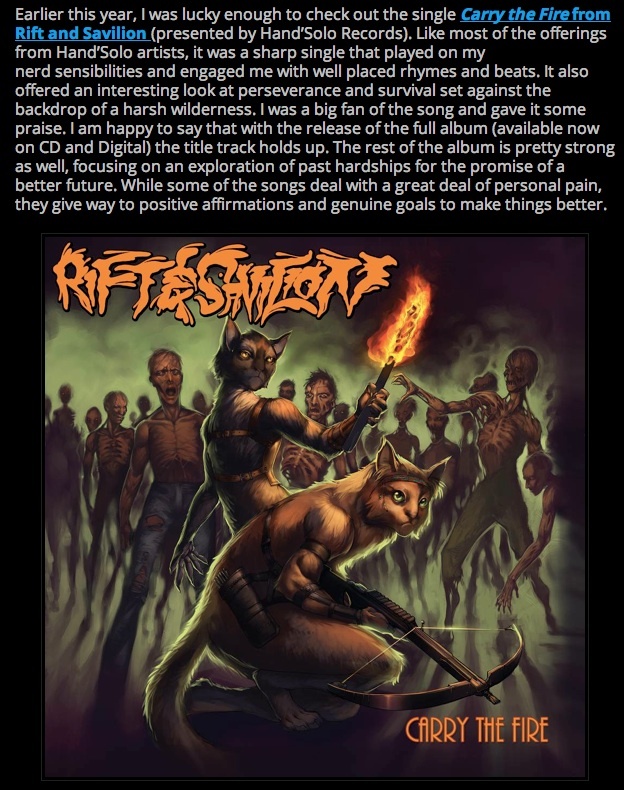 Andrew Young was a close second with his review of Rift & Savilion’s Carry The Fire for Geek Hard. His description of the album is spot on… You’re also awesome, Andrew! Here’s the opening paragraph of the review… It’s a bit long so click the image or link to read the full review.